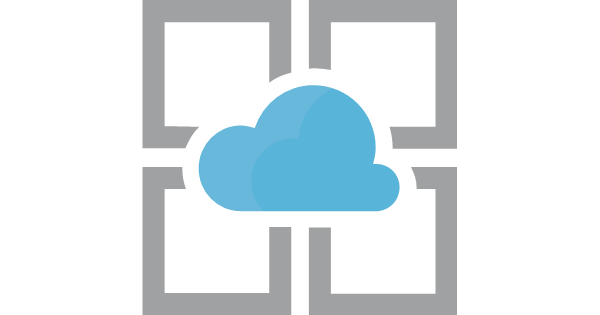 In this post series we will go through some basic steps on how to start with Microsoft Azure. For start we will create a Web App. The “Web App Create” wizard will open. Enter a name for the App. This will be the Public name of your App. 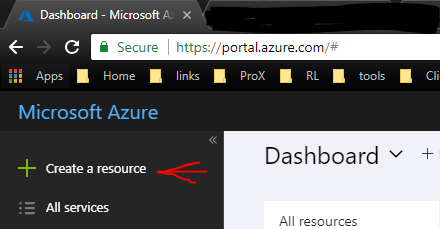 Azure by default provides the domain *.azurewebsites.net for free. 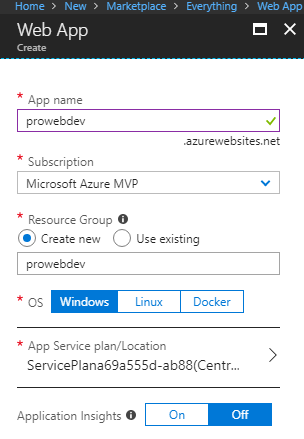 Select the Azure Subscription that will used to bill the Web App and a Resource Group. The Resource Group is used to organize the resources and provide role based access control among other. OS: Select the Operating System platform that will host your Web App. This can be Windows, Linux or a Docker Container. For the test I will select Windows. Add a name for the Web Server, select the Location that is nearest to you (or your clients) and the Pricing Tier. By pressing OK you will return to the Web App create wizard and press Create. Now you can monitor the creating process of the App form the “Notifications” option at the top right of the portal, it is the button that has a ringing bell image. 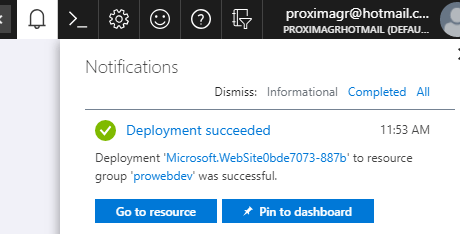 First you will see the “Deployment in progress…” message and as soon as the App is ready you will see the “Deployment completed” message. Now if you go to the Resource group you will see two resources. The App Service and the App Service Plan. In high level, the App Service Plan is the web server and the App Service is the Web Application. Now click the App Service and at its blade you can see your applications URL. 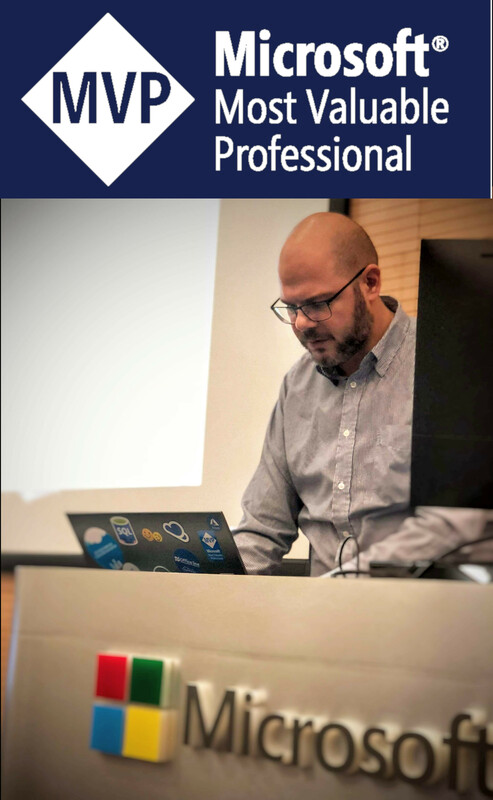 Previous Post:Azure Blob Storage… Recycle Bin!!!!!! !